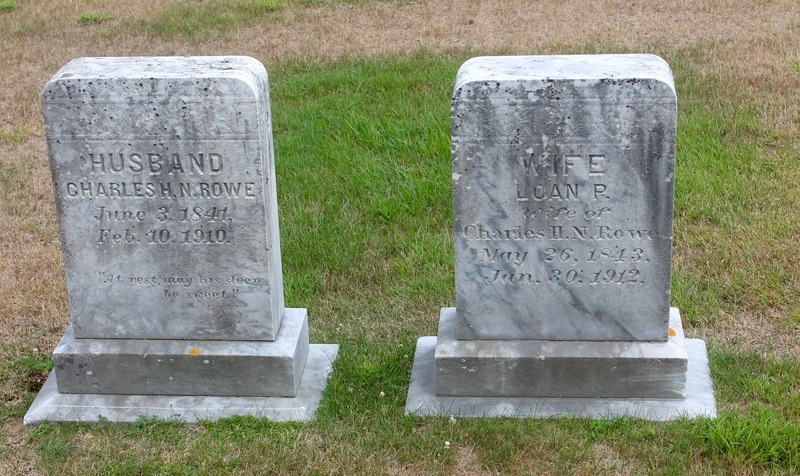 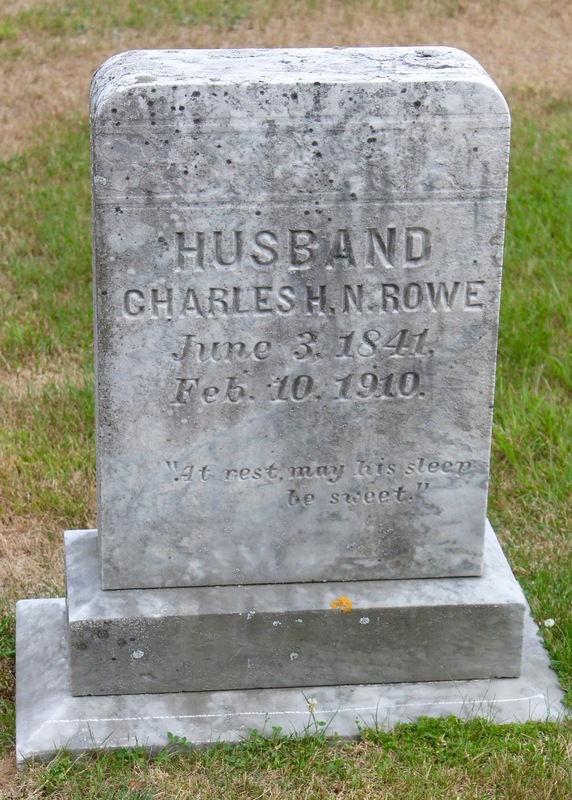 Charles H. N. and Loan Parsons (Churchill) Rowe are my 3rd great-grandparents. 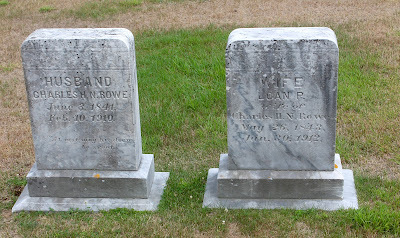 They are buried in the Upper Gloucester Cemetery in New Gloucester, Maine. 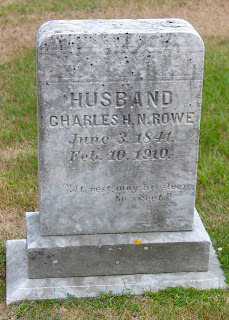 Charles was born on June 3, 1841 and died on February 10, 1910. 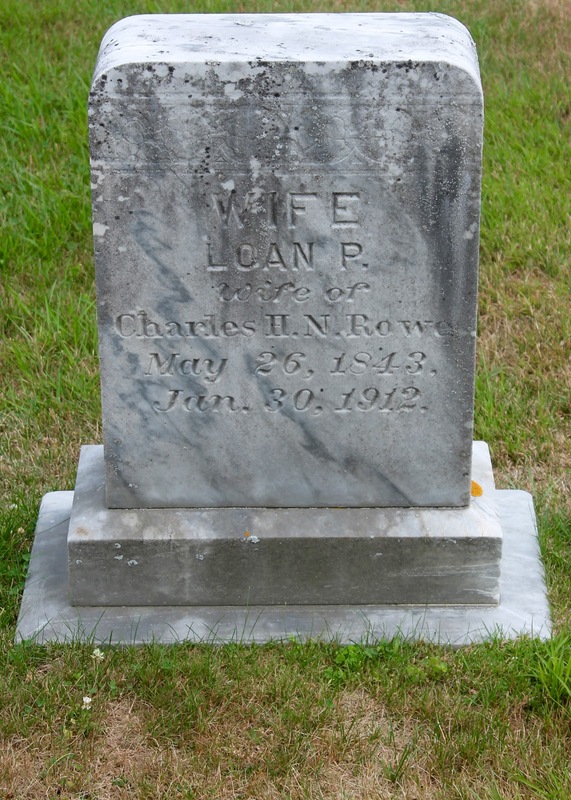 Loan was born on May 26, 1844 in Raymond, Maine an died on January 30, 1912 in New Gloucester, Maine.